For anyone on the 9-to-5 grind, today might just be your favourite day of every two-week period: payday! Your cash flow’s finally replenished, and it’s time to spend some of that hard-earned green on yourself, or to be more accurate, your closet. To spoil yourself without spending your entire paycheck, check out 20 incredibly stylish bags you can shop as a payday treat—all of them clock in at less than $200. Scroll down to shop 20 bags that won’t break the bank—and happy payday! 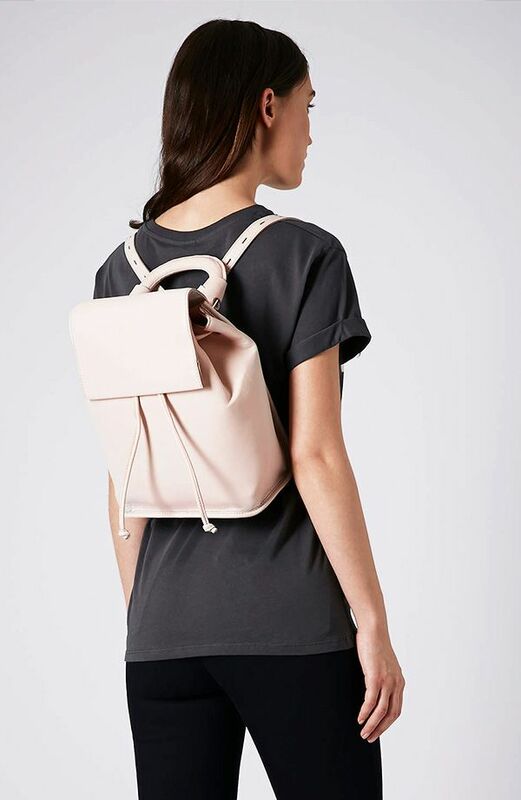 A darling backpack in an equally darling pale pink shade? Yes, please! Punch up your favourite LBD with this leopard-print number. A pooch pouch! How did we never know we wanted this before? This satchel’s brown hue will transition easily for fall. 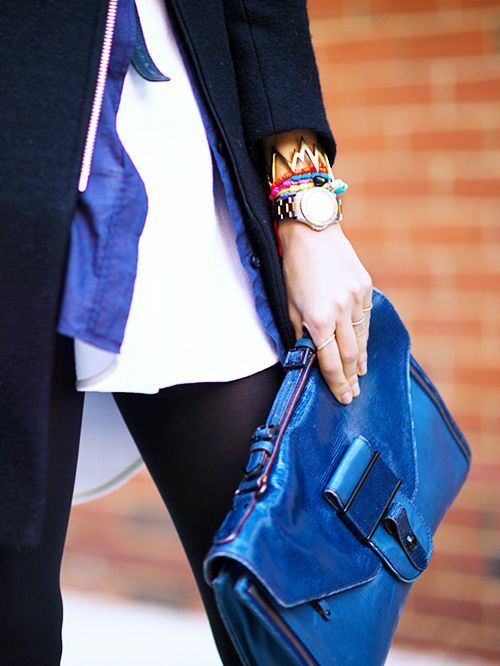 If you’re looking for a day-to-night bag, opt for this stylish cross-body version. This pouch’s fun print makes a statement without going overboard. Take this crochet clutch along for Sunday brunch or a casual day of shopping. This bag’s wine colour gives it an instantly ladylike vibe. The still-trendy bucket silhouette is a spot-on addition to your fall wardrobe. Whether worn as a clutch or a crossbody, this bag packs a dramatic punch. This foldover clutch comes in the perfect understated hue. An Alexander Wang bag for less than $150? Where do we sign up? Tough zipper detailing lends edge to this little bag. This black tote is the trench coat of bags—classic and fuss-free. We’re obsessed with the bright print on this clutch! Pair this punchy bag with a printed dress for an eye-catching outfit. 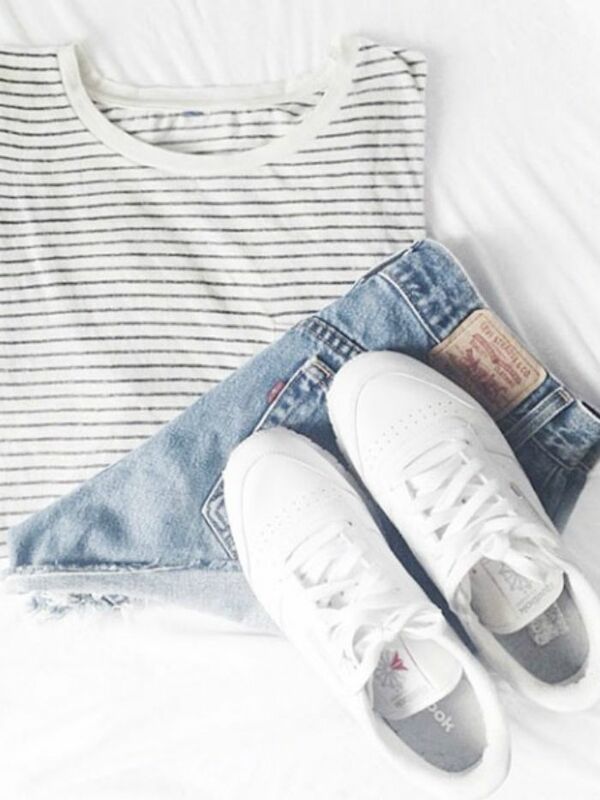 It’s not easy finding a shade like this light-light-blue hue. The gold hardware on this bag takes it from simple to standout. 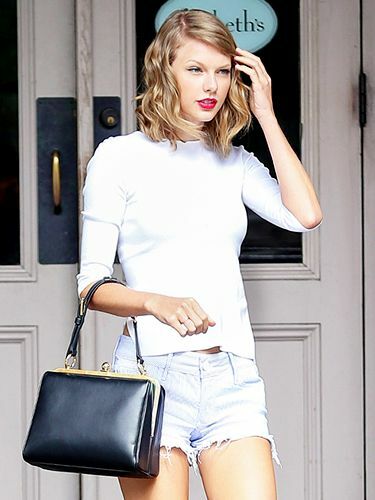 We’re fans of this bare-minimum approach to the bucket bag.